The coastal city of Dubrovnik was the setting of the casino planet Canto Bight in Star Wars: The Last Jedi. 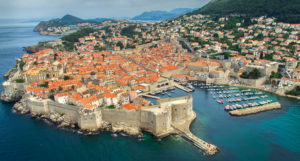 INTERNATIONAL REPORT—With miles of coastline on the Adriatic Sea, historic sites and appearances in popular movies and television shows, the Eastern European nation of Croatia is becoming a hot tourist destination—and the hospitality industry has taken notice. The report identified 83 hotel projects (9,751 keys) that are currently in advanced planning stages, approved for development, under construction, or opening in 12 Croatian counties. 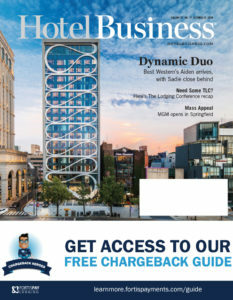 Half of the projects are newly built greenfield investments, with the remaining quarter (26%) consisting of development of a new hotel project within an existing non-hotel building, and one quarter of the projects (24%) are renovations of existing hotels—reconstruction and adaptation. The strong dollar has made the country a popular destination for many Americans looking for new destinations to explore beyond Europe’s typical hot spots. 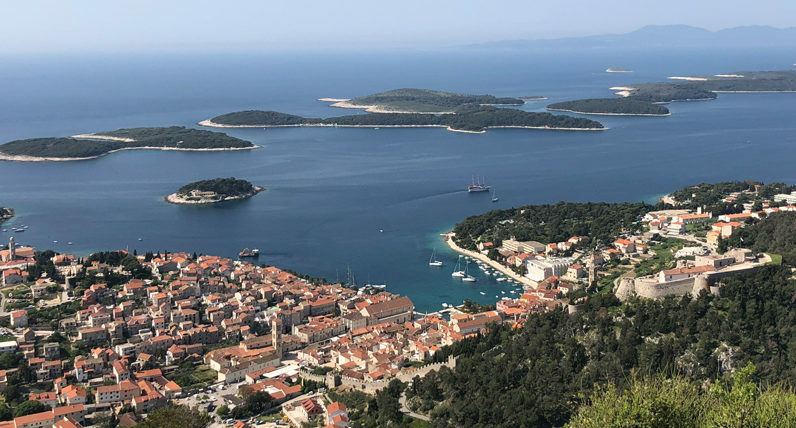 “People are seeking new, local and authentic experiences that are off the map and away from the usual crowds,” said Ina Rodin, director for North America for the Croatian National Tourist Office. “Therefore, the rising dollar and strong U.S. economy have helped fuel Americans’ interest in and to Croatia. In addition, Star Wars: The Last Jedi featured Dubrovnik as a Monaco-inspired casino planet, Canto Bight, and Mamma Mia! Here We Go Again, filmed on the island of Vis. Rodin said that the country’s strategy to raise Croatia’s awareness as a tourist destination means that an improvement in the quality of all types of accommodation—mainly hotels, campsites and private homes—is imperative. 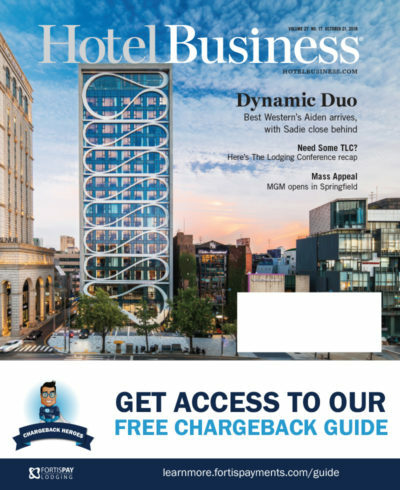 While 42% of hotels in development are backed by Croatian investors, another 42% are backed by Asian investors, according to the Ernst & Young report. European investors account for only 13% of the investment volume.